It’s certainly one thing to read all about the features and amenities that excite you about the new Honda Civic or CR-V SUV. It’s common for car-shoppers to spend hours online researching tons of new vehicles, comparing their features, weighing pros and cons, choosing colors and preferences, and so forth. In some ways, this is a fun part of the entire process of acquiring your new or used vehicle. So, definitely take advantage of our resourceful website where you can explore all of the new Honda cars we have for sale as well as value your trade-in if you’re looking to upgrade. However, it’s also common knowledge that you don’t quite know a car until you’ve gotten behind its wheel. That’s why our teams here at Honda Auto Center of Bellevue encourage you to schedule your test drive so that you can experience any Honda car, SUV, minivan or truck that’s captured your interest before you head over from Seattle, WA! 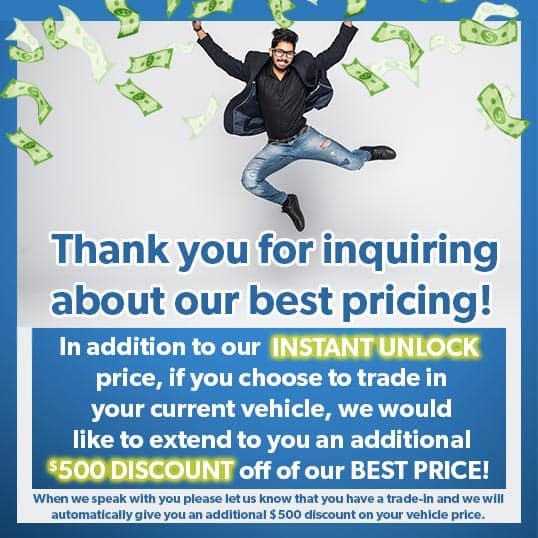 An on-road experience like you’ve never had awaits you here at our new and used dealership near Renton, so don’t hesitate to visit us today after scheduling your test drive!